If you are looking to access your full linear TV lineup wherever you go from your computer or mobile device, then the Slingbox is the only way to go. 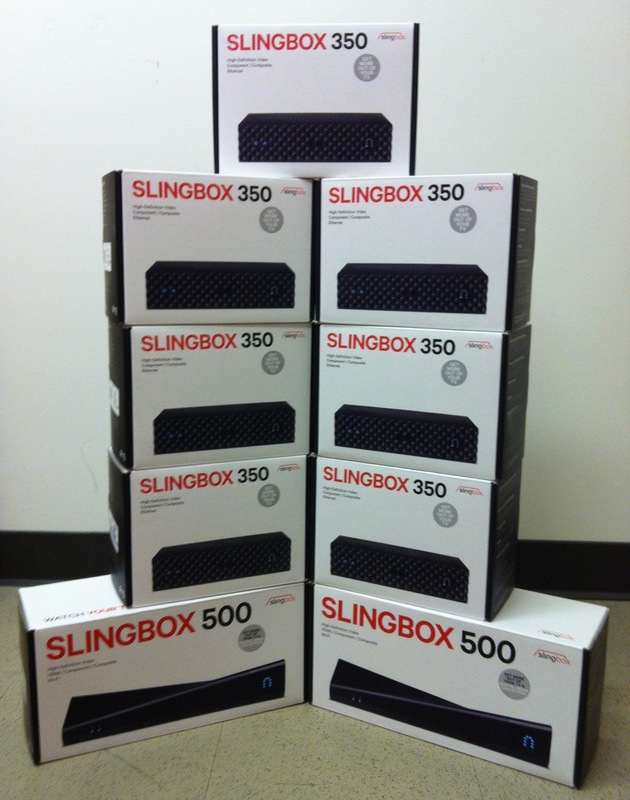 I’ve still got one brand new Slingbox 350 left over the Streaming Media West show last month and will give it away to one lucky reader of my blog. To enter the drawing, just leave one comment on this post with your full name and submit the comment using a valid email address. I’ll pick one lucky winner at random next month. You must have a U.S. postal address as I will not ship it overseas outside the United States. Good luck!